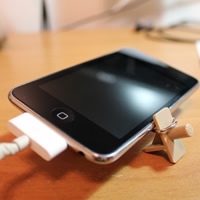 University Ninja is a website that tries to help you, the student, not only succeed in school, but find ways to save money. Welcome to University Ninja dot com, the one website where we want to help you, the student, succeed in school. On our site you'll find great tutorials and articles on how to do well in school, but also how to save money. In particular, you want to check out the Textbook section. 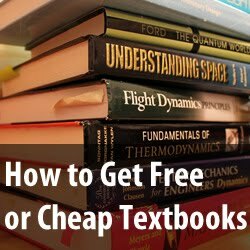 We cover some great ways for you to find cheap or free textbooks. 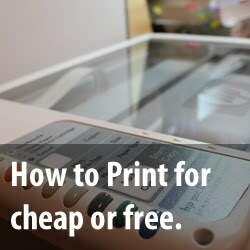 In addition, if you've ever wanted to print for cheap or really free, we also got a great article for you to read. You'll find yourself chugging out prints at about a penny a page. 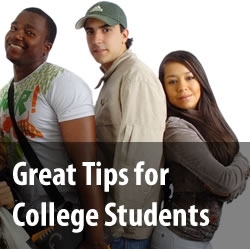 So stick around, check out the site and find some great information to help you on your way through college. Last but not least, our Academics 101 section gives great advice on how to manage your time, handle office hours, and even secure classes for the semester. Don't get left behind by all your peers, get ahead and learn the secrets of how to get by in college. Don't forget, tell your friends about University Ninja!